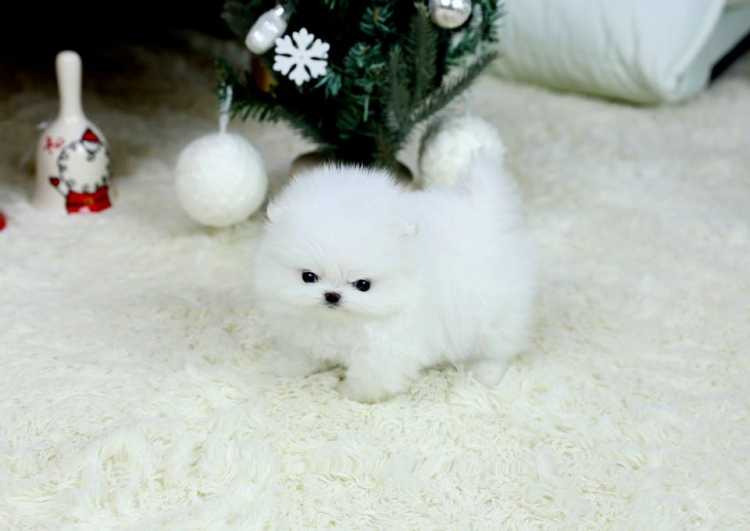 Purebred Teacup Pomeranian Available For adoption. I have a male and a female purebred Pomeranian available for adoption. The dad weighs just over 4lbs and the mom weighs 7 lbs. Pups should be in that weight range at maturity. Both mother and father are very laid back and friendly. puppies are pure breed and have all international documents and passports, also they are potty train and very friendly with kids and have all vaccines contact on watsaap for more pictures and informations. (0588164403).